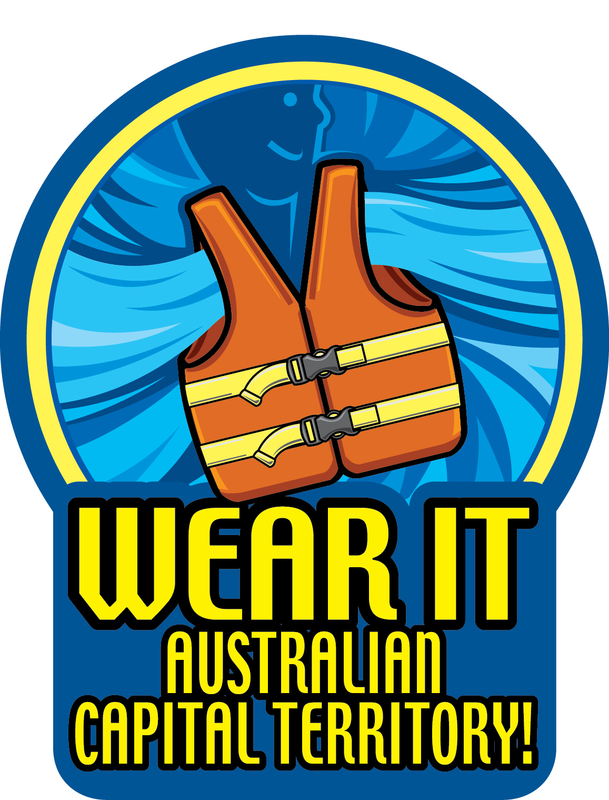 Campaign Logos | WEAR IT AUSTRALIA! Calling all states, organisations and businesses! 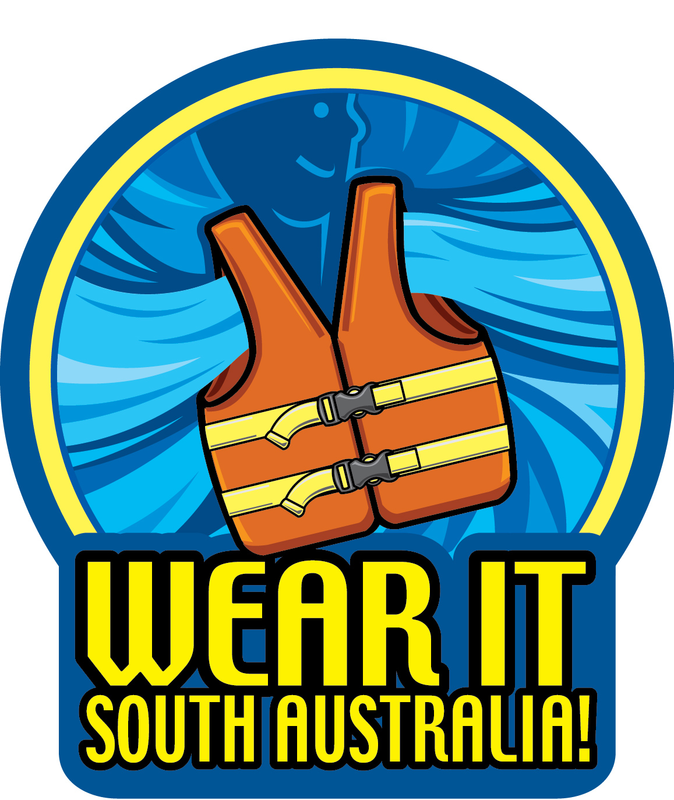 If you would like to use a custom state Wear It logo, please feel free to click on the image and either copy & paste or save the link in your web browser favourites. 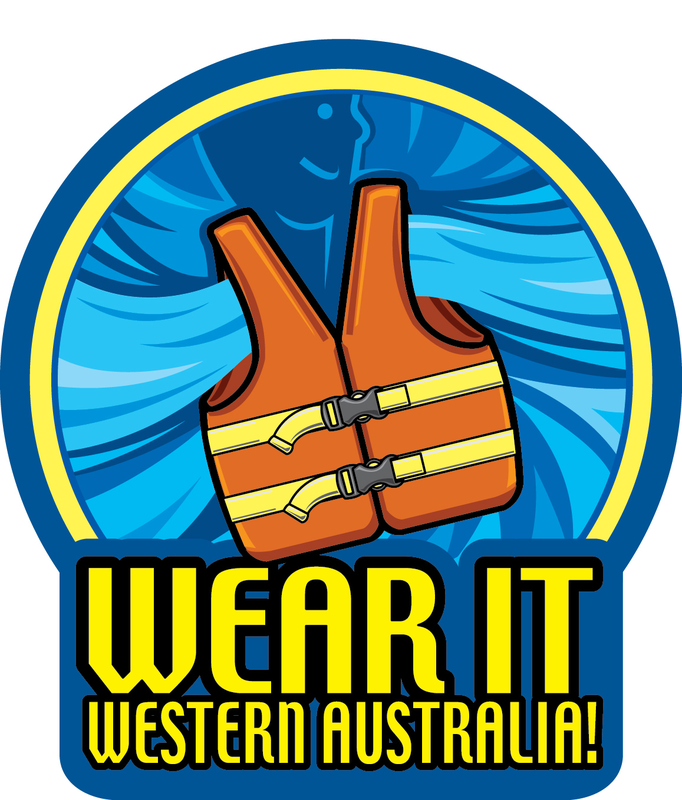 You’ll see by fostering the use of the Wear It logo, you will be enhancing the power the logo branding will generate. 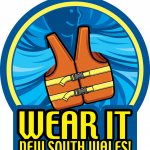 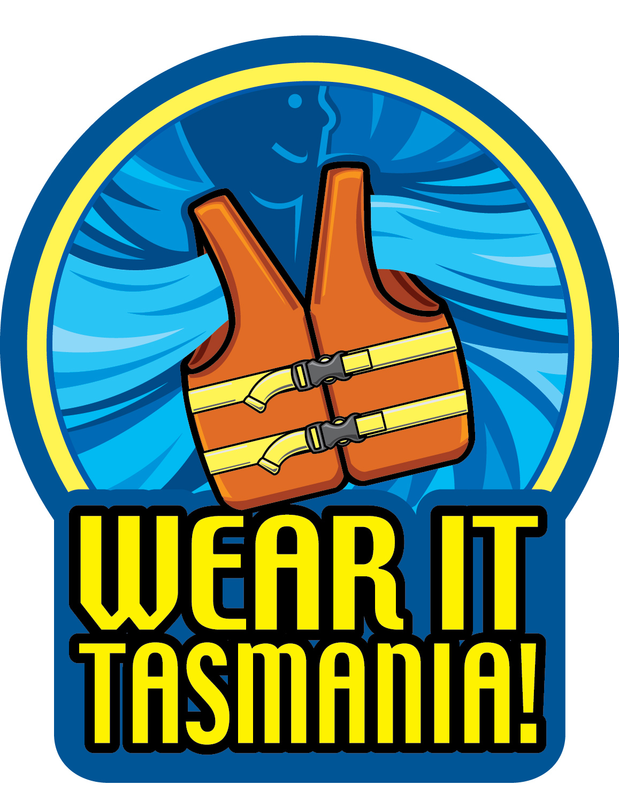 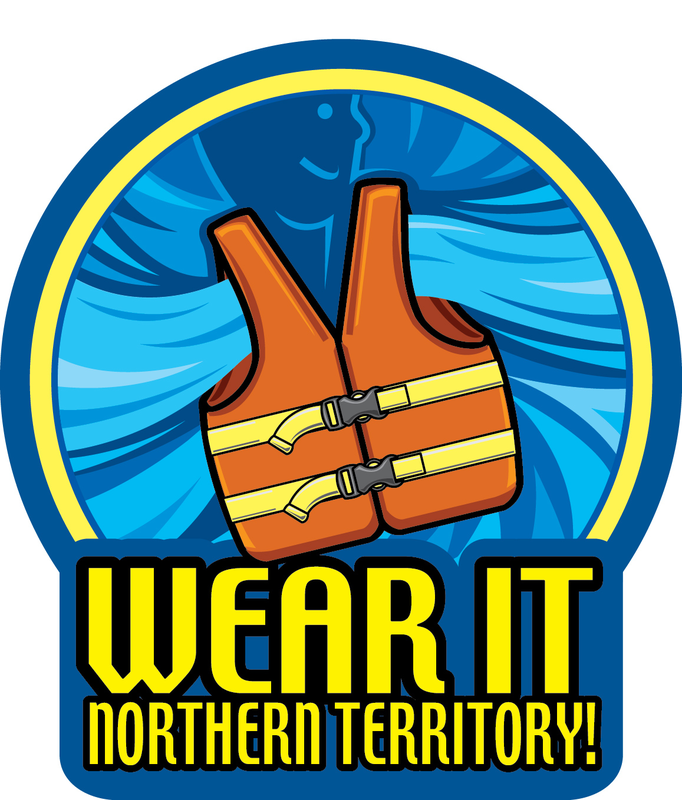 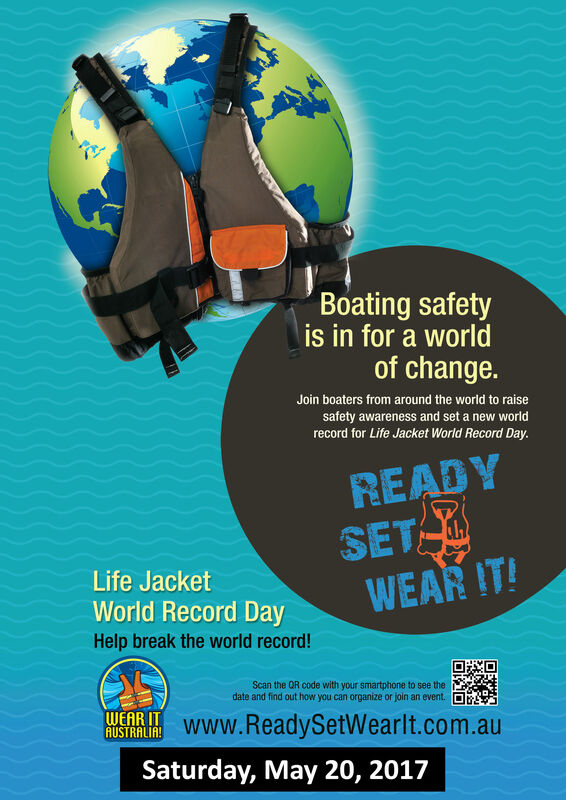 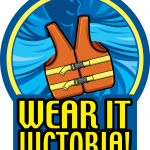 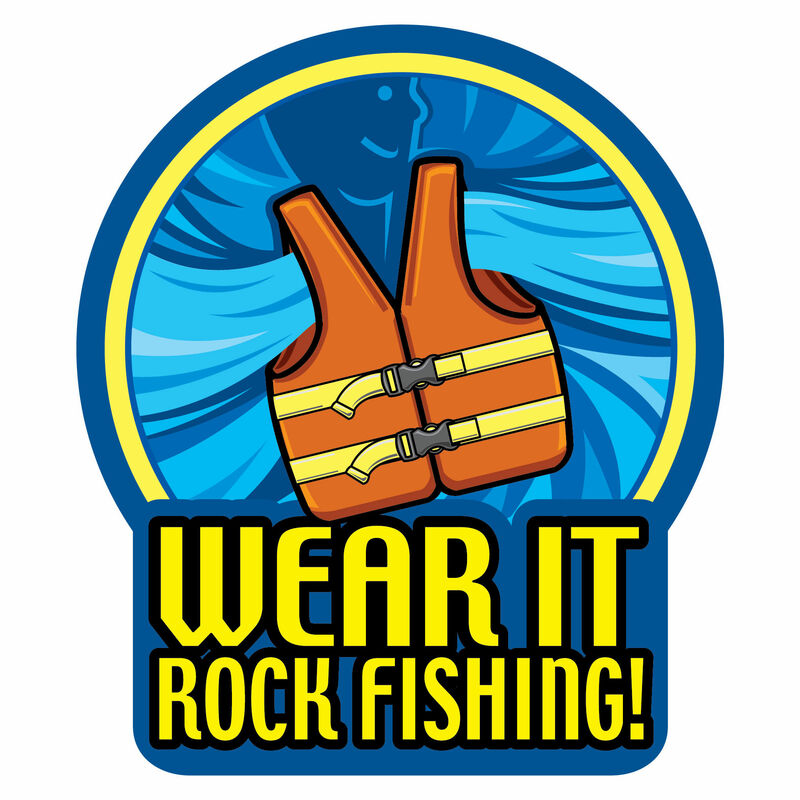 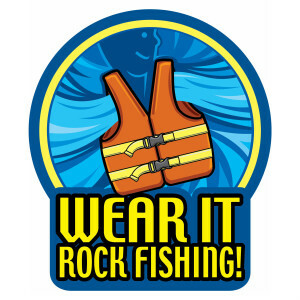 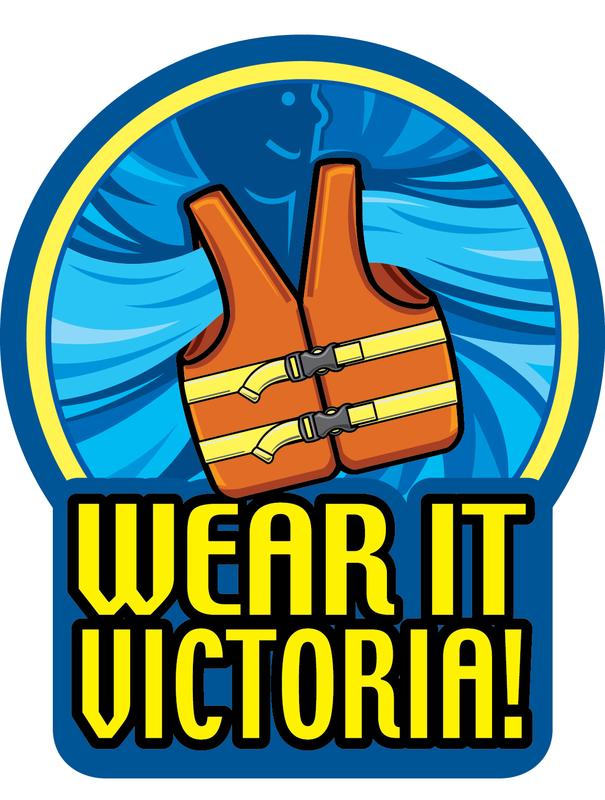 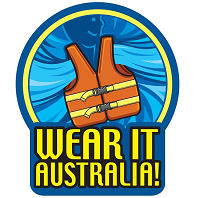 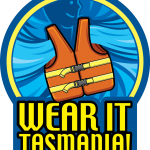 Your usage of the logo is to Engage, Educate and Encourage users to safely wear life jackets. 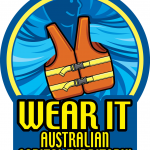 Please email us if you use the logo so that we can acknowledge your organisation in our Wear It Australia Friends group.